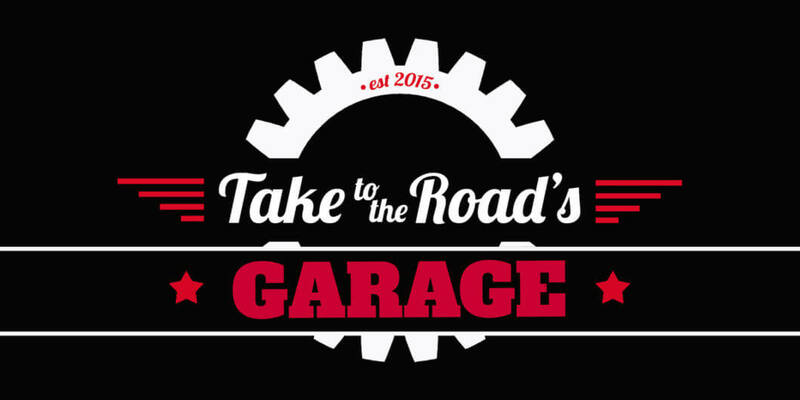 Today I am delighted to announce the launch of my brand new YouTube Series called Take to the Road’s Garage. In this new show I will go going out and looking for classic car projects to buy and restore. And the first car I have bought to kick start the series is a 1988 Alfa Romeo Spider Series 3. My first every Alfa Romeo! Very exciting indeed! In Episode 1 of Take to the Road’s Garage I film my journey as I and go look at the car for sale, make the purchase and then drive it back to Take to the Road Headquarters. It was a very exciting day and being able to capture the moment on film was just great. So why have I started this new series? Well I have been thinking of doing a YouTube car project series for well over a year. Over the past few months I started to focus my plans and began looking at potential project cars. Overall I looked at four different classic cars (which I will talk about in a future episode). Each had positives but unfortunately a lot of negatives as well. And all four didn’t feel right. 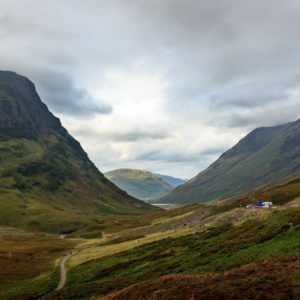 When you go to buy a car, armed with lots of knowledge, tips and advice on what to look for, one thing that you come to rely on is your gut feeling. Pretty isn’t it? Despite the dings and marks. 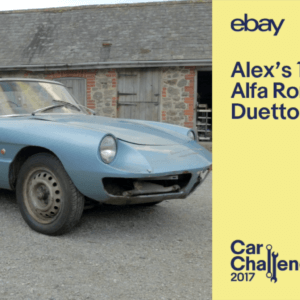 This Alfa Romeo Spider is a project that needs a lot of work, which would have put some buyers off. But for me it just felt right. It was a very honest car. Its flaws were there, plain for all to see (hopefully there won’t be too many hidden ones). But I could see the potential. I mean it’s an Alfa Romeo Spider! One of the most beautiful convertibles ever designed. Sure the Series 3 had lost some of the grace of the original Duetto, Boat Tail Spider. But it still retains the gorgeous looks of the original Duetto. The Series 3 still retains the classic look of the original Duetto. So as I drove the Spider on the test drive with owner, I got a very good feeling indeed. Yes the interior was tired and grubby, the steering wheel and gear knob worn. The drivers door card was buckled and the drivers seat base was torn and damaged. But these are items that can be fixed over time. And over time the car will need a full respray as the bodywork has lots of dings, paint chips and a few spots of rust coming through. But that will be all part of my journey with this car. The Kamm tail divided a lot of Spider fans when it replaced the Boat Tail. I think both work. That journey is what I will be capturing with Take to the Road’s Garage. With each episode I will be documenting my work on the car, improving it, fixing its problems and generally getting to know my Alfa. So basically my episodes will act as a visual history of the car, adding to the history file that came with the car. Despite the wear on the steering wheel and the gear knob, the interior still looks inviting. I am very excited about Take to the Road’s Garage and can’t wait to get to work on my Alfa Romeo Spider. And just a quick heads up in Episode 2 (which will be out very soon!) I will be looking at the car in more detail, listing all the jobs that lie ahead and basically doing a full walk around of the car. I hope you all enjoy my new series and my new Alfa. And make sure you don’t miss any of my new episodes of Take to the Road’s Garage by Subscribing to my YouTube Channel. Age starting to wear the boot spoiler badge. The Series 3 is also known as the Spider 2000 thanks to the 2.0ltr engine. The Campagnola star pattern magnesium alloys look fab on the car. Designed by Pininfarina. A design with links to Battista “Pinin” Farina himself.